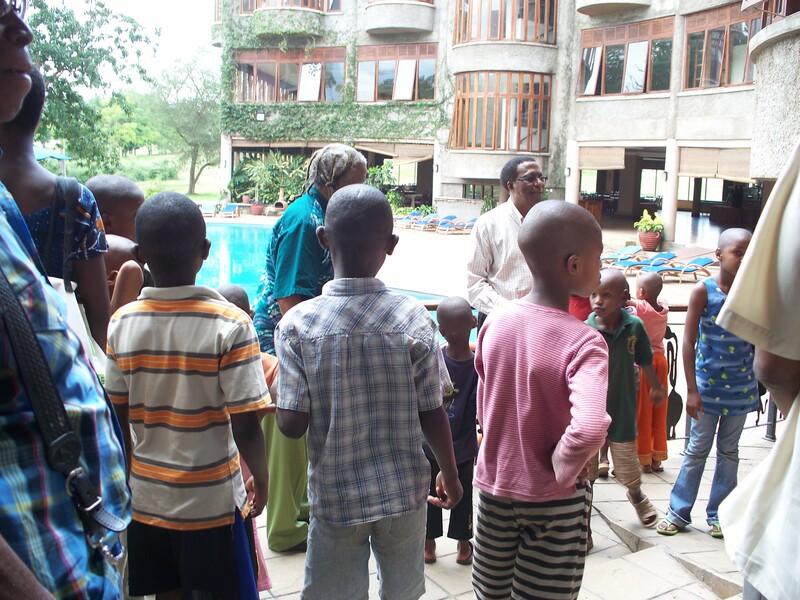 In early May, the crew took a trip to Ngurdoto Mountain Lodge. 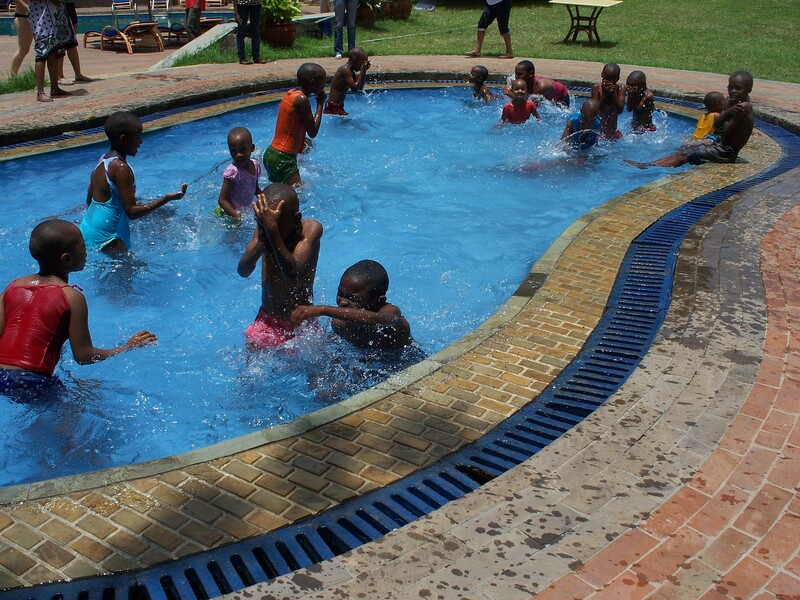 The lodge is located in the middle of an old coffee plantation and boasts a fine pool and playground, both of which the Leaders of Tomorrow took full advantage of. 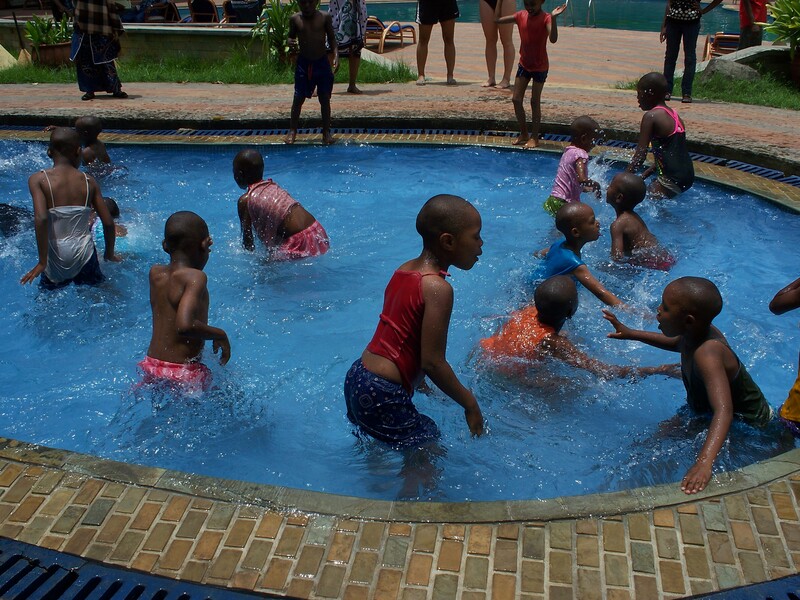 Above and below: The kids put their Indian Ocean swimming skills to practice as they splash around at Ngurdoto. 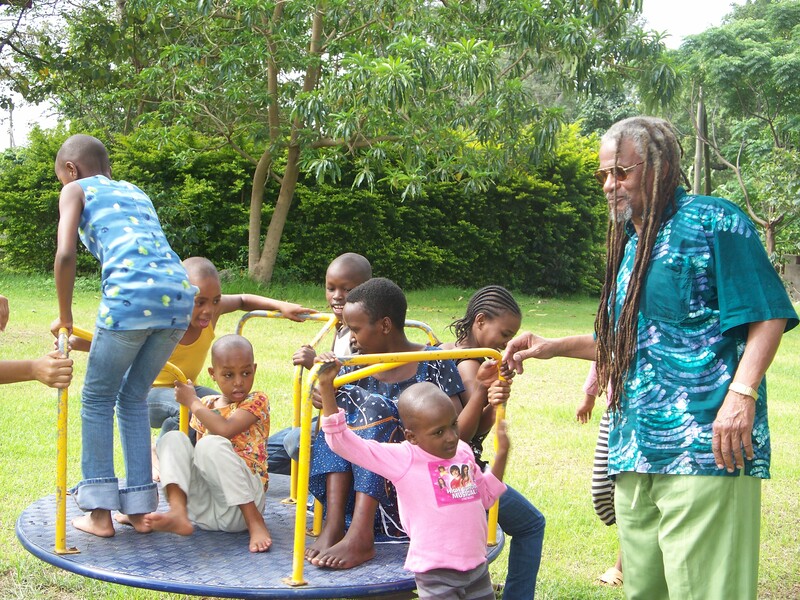 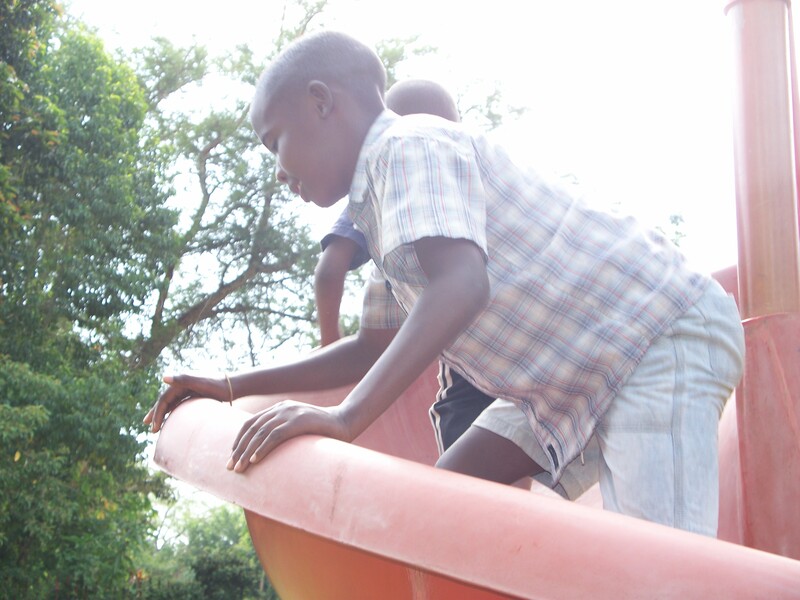 Baraka dares a fellow Leader to climb to the top of the slide. 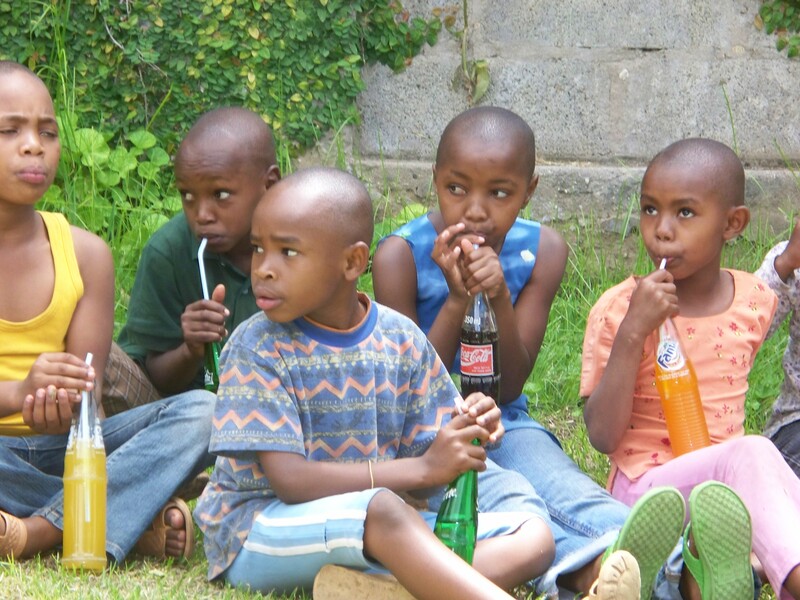 Halima, Selemani, Queen, Miriam, and Omari (front) sip on well earned sodas at the end of a rewarding and exhausting day.